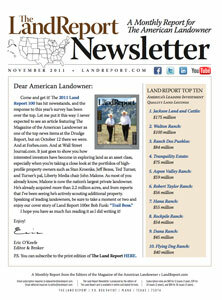 Take a moment to scan the November edition of The Land Report newsletter. 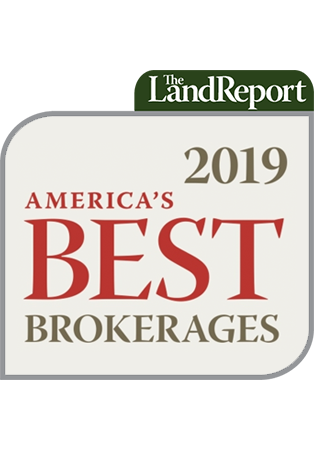 You’ll be amazed at the amount of activity going on in land markets currently. Impending auctions of key parcels, record-setting new listings, fire-sale prices on bankrupt holdings – the number of transactions taking place in all sectors is quite encouraging and, as you will soon read, in all parts of the country.